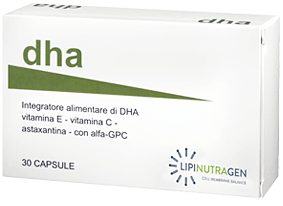 The nutraceutical derives its name from the combination of the words nutrition and pharmaceuticals. The nutraceutical supplements, containing natural ingredients from food, are increasingly used to reinforce what nutrition, or lifestyle habits, can no longer bring to the subject. Scientifically it has shown that the nutraceutical integration must meet, such as drug therapy, the real need of the person for that treatment, to avoid excesses or even adverse reactions linked to biologically active ingredients. 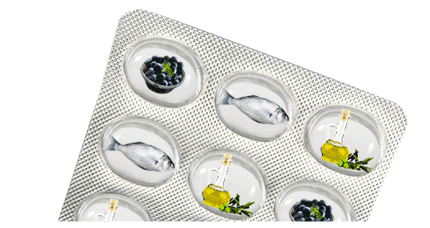 Examples can be the supplements suggested to combat free radicals, (mixtures of vitamins or antioxidants) or the capsules containing vegetable or animals oils with high polyunsaturated omega-3 and omega-6 content. A general rule to follow, before the choice of vitamin or lipid supplements, is to build the profile of the individual situation, with the determination of the type and quantity of the lipid requirements, as well as stress and lack of adequate protection, and the effect of radicals in the organism. Lipidomics connected to the cell membrane is proving to be one of the best instruments to support the appropriate choice of the integration strategy. In fact, after determining the membrane lipidome profile, the nutraceuticals can be given in a personalized way, according to the actual need, increasing the chances of efficacy. 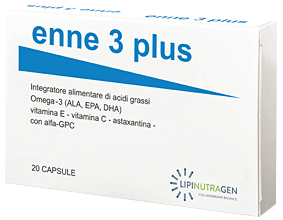 La Lipinutragen nutraceutical line has been designed and developed in collaboration with the National Research Council researchers – Research Area of ​​Bologna. The nutraceutical formulations have been designed taking into account the population data base that underlines the main unbalances. 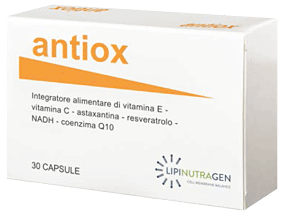 INNOVATION and HIGH QUALITY are the main features of Lipinutragen nutraceuticals. The materials used for these nutraceuticals are carefully selected to be with low saturated fats and with a high concentration and purity of active ingredients – as required by the major international health authorities. The lipid materials are directly analyzed in the Lipinutragen lipidomic laboratory (Health Aut. PG 263274 08/11/2012). The effectiveness of the formulations using nutritional levels of the active ingredients and a cocktail able to reach the cell membranes have been verified and validated by analyzing the cell membrane balance state before and after supplementation using the lipidomic analysis (fatpharmacy® e/o FAT PROFILE®). 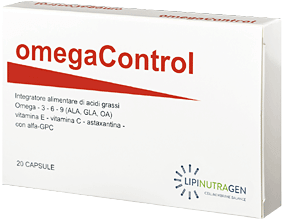 Pharmacies and Parapharmacies, selected and specialized in lipidomics, as well as clinics / medical centers that collaborate with Lipinutragen, have these formulas with guaranteed quality and effectiveness.